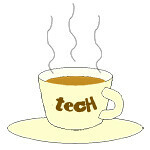 Microsoft « Tech bytes for tea? The Xbox One X is the most powerful and smallest Xbox console that Microsoft has ever built. It puts the greatest graphic fidelity in the hands of game creators to create true 4K games. Available in Singapore in 2017 (S$699). New Arrival: Microsoft's new Xbox One X gaming console will be in Singapore later this year for S$699. Unveiled during E3 Briefing together with record 42 games titles – including 22 with console exclusivity. Microsoft promises that every game will play great across the Xbox One family, with Xbox One X enhancing your existing library with better textures, smoother framerates and faster load times, even on a 1080p TV. The Xbox One games and accessories you already own are compatible with Xbox One X, so if you’re an Xbox gamer, chances are you already have a library of games that will look and play better on Xbox One X. Formerly code-named “Project Scorpio”, Xbox One X will join the Xbox One family of devices and coexist alongside Xbox One and Xbox One S.
Microsoft boasts that the Xbox One X has 40 percent more power than any other console, and users can experience immersive true 4K gaming when paired with a 4K display. The Xbox One S Gears of War 4 Limited Edition 2TB Bundle is priced at S$699 and will be available in Singapore from 25 November, 2016. The Xbox One S Gears of War 4 Limited Edition 2TB Bundle is the result of a collaboration between The Coalition – the studio developing Gears of War 4 – and the Xbox design team. The Xbox One S Gears of War 4 Limited Edition 2TB Bundle was designed to resemble a unique piece of hardware lifted right out of the game. The Xbox One S Gears of War 4 Limited Edition 2TB Bundle was unveiled at a media event for the press at Microsoft’s offices in Singapore. You will see the battle marks of surviving a desperate fight with Gears of War 4’s ferocious new enemies – the Swarm. Microsoft has launched the new Surface Pro 4 tablet computer in Singapore. Available now starting from S$1,399 – online & in stores. Prices below. Microsoft touts the Surface Pro 4 as “the tablet that can replace your laptop”. This version has gotten thinner, lighter and faster. Microsoft has announced retail availability of Surface Pro 4 in Singapore. “Surface Pro 4 brings together the performance of a laptop and the full power of Windows 10 with the portability of tablet. 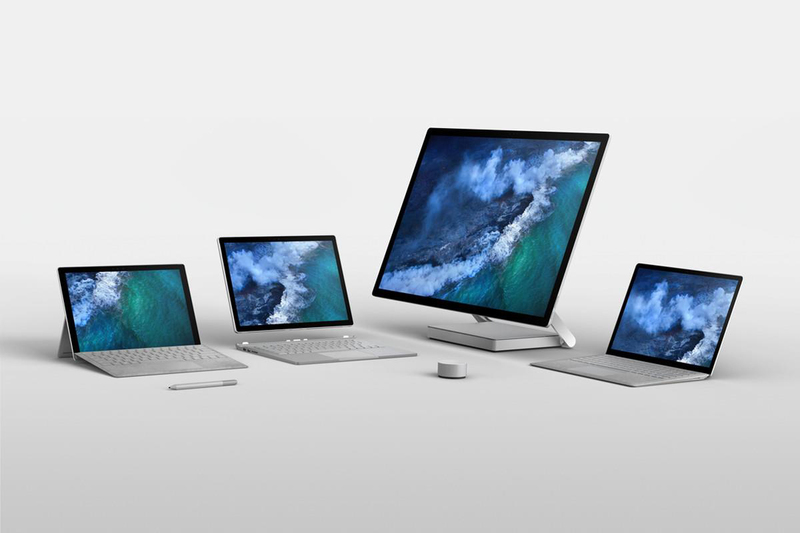 Surface has transformed the category by focusing on productivity, creating a highly versatile device that people love to use,” said Arthur Huang, Director, Consumer Channels Group, Microsoft Singapore. The newest in the Surface lineup, Surface Pro 4 takes what people love about Surface Pro 3 and makes it better, packing more power and performance into the thinnest, lightest Surface Pro yet. The tablet is designed to run Microsoft Office and Windows in conjunction with Windows Hello, Surface Pen and Microsoft Edge. 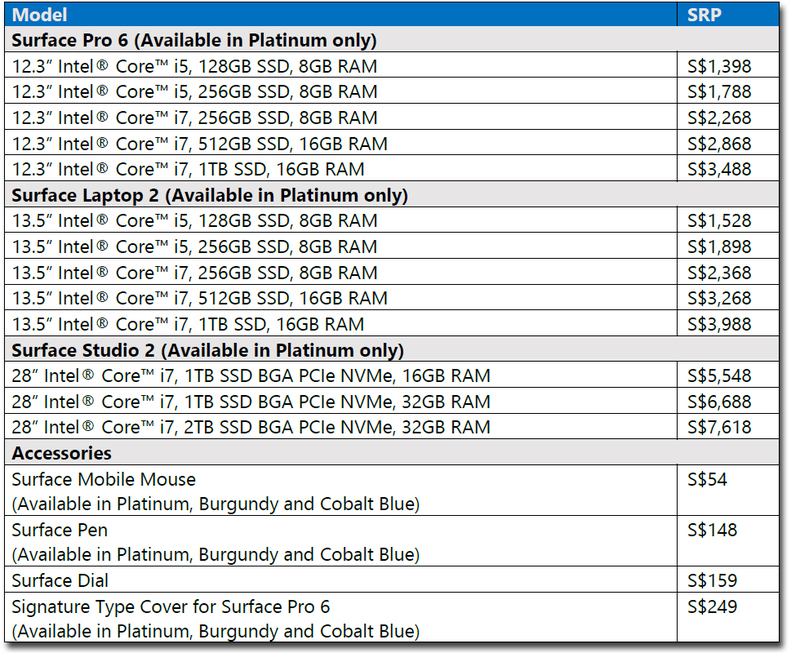 Customers can buy the Surface Pro 4 Intel Core m, Core i5, and Core i7 models in Singapore at microsoftstore.com, select retailers including Challenger, Courts, Harvey Norman and Newstead, as well as authorised commercial resellers. 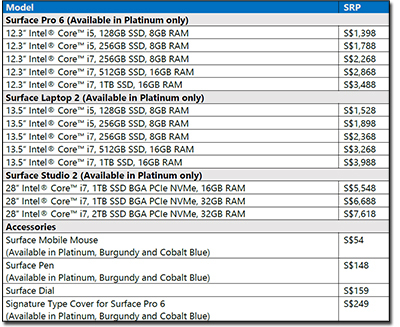 Prices and of the various Surface Pro 4 configurations and accessories are listed below. The 5.7-inch Lumia 640 XL (S$429) comes with Windows Phone 8.1 with Lumia Denim, a 13-megapixel rear camera and 3000mAh removable battery. Wee Wu Neo from The Neo Dimension checks out the affordable phablet from Microsoft Devices. The Lumia 640 XL will be available in matte cyan, orange, black, and white. The Lumia 640 series features the first Microsoft-branded LTE smartphones since the acquisition of Nokia Mobile. By the look of its price and hardware specification, the Lumia 640 series exhibits almost identical performance to the Android Motorola MotoG. The Lumia 640 XL with its 3000mAh removable battery. Photo credit: Wee Wu Neo. This review covers the Lumia 640 XL, the Windows Phone phablet in the Lumia 640 series. The Lumia 640 XL measures 157.9 x 81.5 x 9.0mm and weighs 171g. The affordable Lumia 640 (S$299) and Lumia 640 XL (S$429) will hit the shelves in Singapore this Saturday, 18 April. The Lumia 640 will be available in glossy cyan, orange, white and matte black, and the Lumia 640 XL will be available in matte cyan, orange, black, and white. First unveiled during Mobile World Congress 2015 in Barcelona in March, the 5-inch Lumia 640 and 5.7-inch Lumia 640 XL ships with Windows Phone 8.1 and will eventually be upgradeable to Windows 10 when the new OS from Microsoft is ready later this year. “People are looking for a device which brings them more flexibility to switch easily between work and play, without breaking the bank. With the long lasting battery and full range of Microsoft experiences – including Office and OneDrive – the Lumia 640 and Lumia 640 XL are the perfect enablers of productivity for consumers,” said Bruce Howe, General Manager, Microsoft Mobile Devices Sales for Singapore, Malaysia and Brunei. Both models offer integrated Microsoft Office experiences, OneDrive storage and fast 4G connectivity. From now to 30 June, the Lumia 640 and Lumia 640 XL will also come with a one-year subscription to Office 365 Personal, which includes the latest Office applications (Word, Excel, PowerPoint, Outlook and OneNote) on the Lumia as well as on one PC or Mac and one tablet. With the Office 365 Personal installed, users will receive an additional 1TB of OneDrive storage, and 60 Skype world minutes. To redeem the offer, users will need to download the Office 365 gift app from the Windows Phone Store by 30 June and activate it by 14 August 2015. The main tech specs for the Lumia 640 and Lumia 640 XL are summarised below. Microsoft unveiled new devices, services and partner offerings during Mobile World Congress 2015 in Barcelona, Spain. The Lumia 640 (S$299) and Lumia 640 XL (S$429) was launched in Singapore today and will hit the shelves on Saturday, 18 April, 2015. Left: Lumia 640 pricing is estimated at 139 Euros for 3G and 159 Euros for LTE. Right: Lumia 640 XL pricing is estimated at 189 Euros for 3G and 219 Euros for LTE Actual market pricing may vary. Lumia 640 & Lumia 640 XL. Affordable smartphones running Windows Phone 8.1.